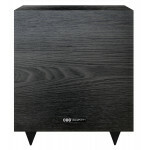 The BIC America Venturi V-80 delivers astonishingly deep, vigorous bass from an 11 inch cabinet! 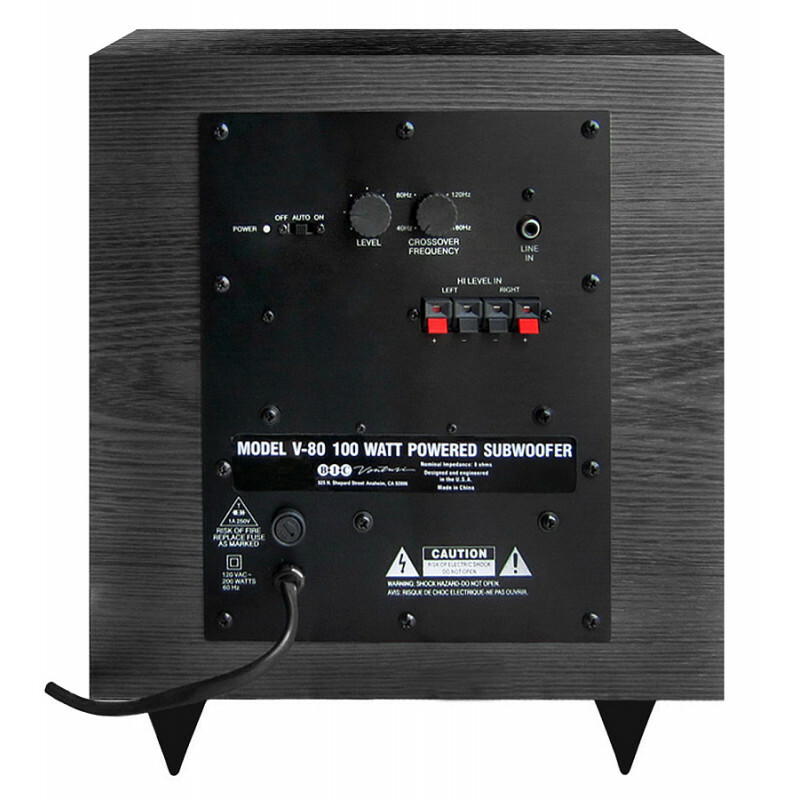 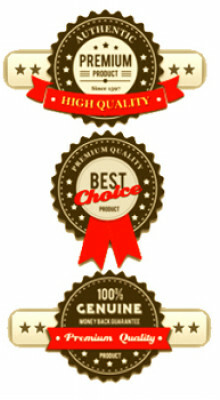 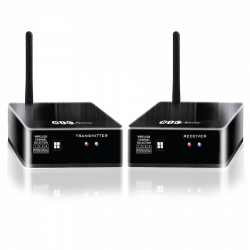 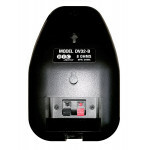 Its 100 Watt amplifier is equalized at low frequencies. 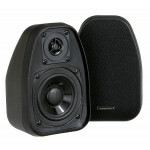 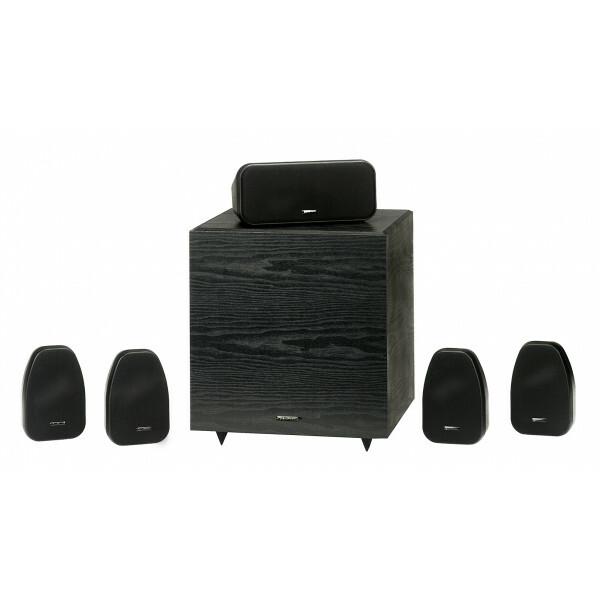 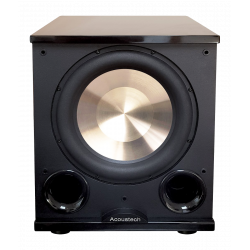 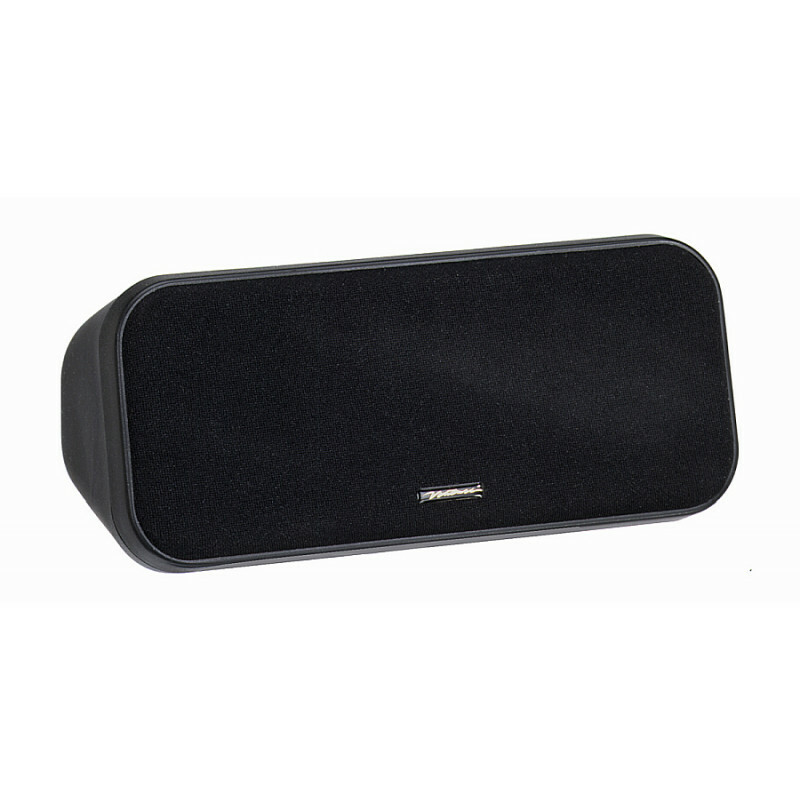 This enables the 8 inch woofer to produce astounding low bass output, especially when you consider its size. The amplifier volume control and adjustable crossover facilitate pairing of the V-80 to any type of speaker. 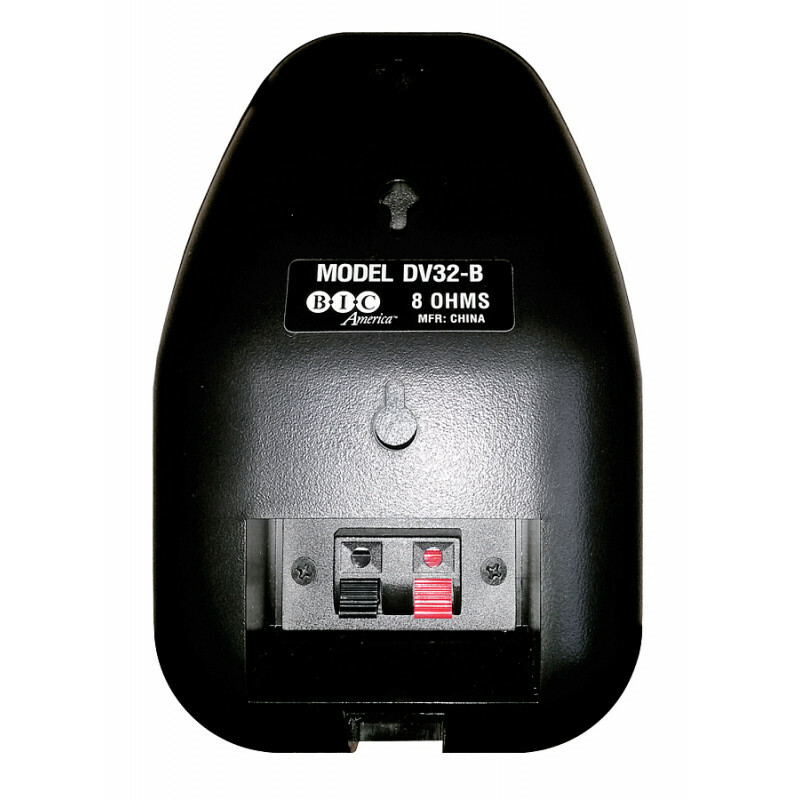 Moreover, the BIC America V-80 is equipped with state-of-the-art automatic on/off signal-sensors and high or low level inputs. 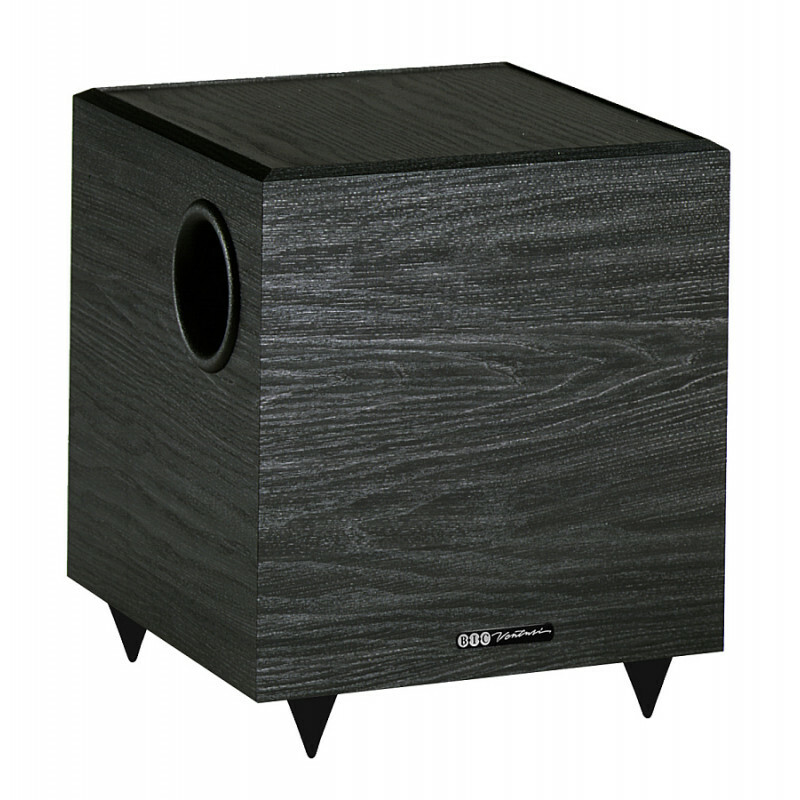 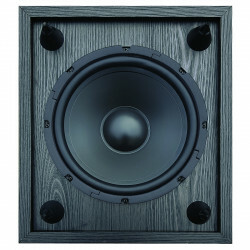 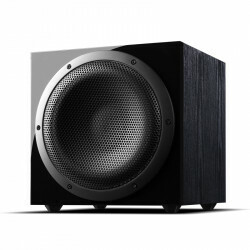 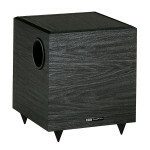 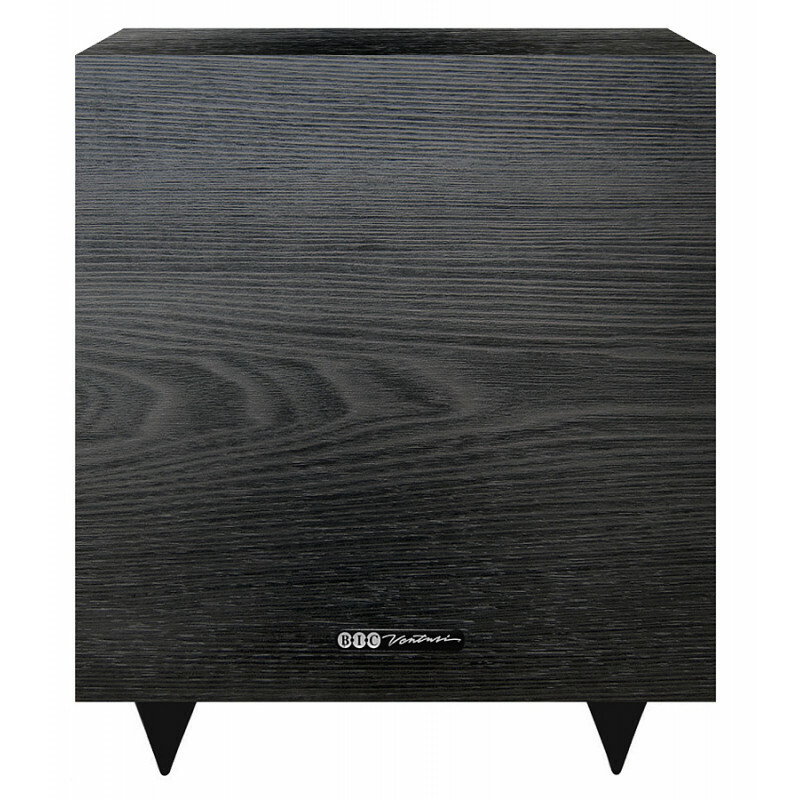 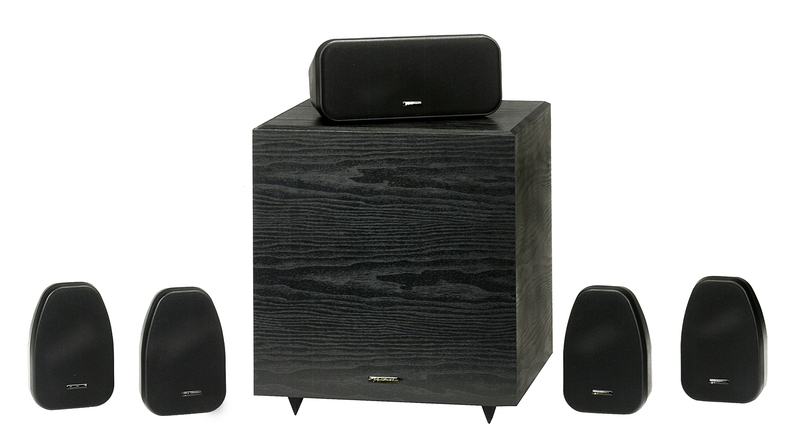 The one-of-a-kind woofer is finished in black laminate.